Wixstars Casino, newly launched only 2 months ago, is succeeding in giving players one of the most appealing and exciting visual experiences when it comes to online casinos. 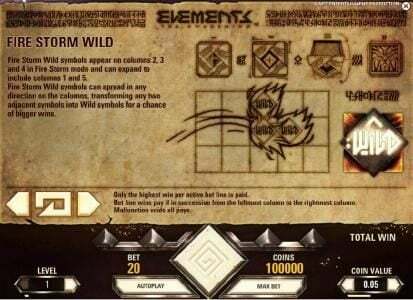 And the classic, vivid look is not the only aspect where Wixstars gets top marks as there are hundreds of Slots games to spin in, table games and even live games to brighten your day. Add to this a very lucrative VIP scheme, full customer support and you are set with a must try casino this beginning of year. If you sign up at Wixstars they make sure to give you a very satisfying start. 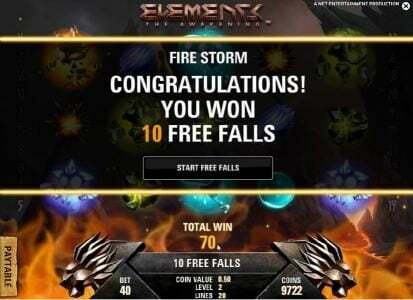 They offer to every player a very comprehensive casino welcome package that covers the first three days since sign-up. 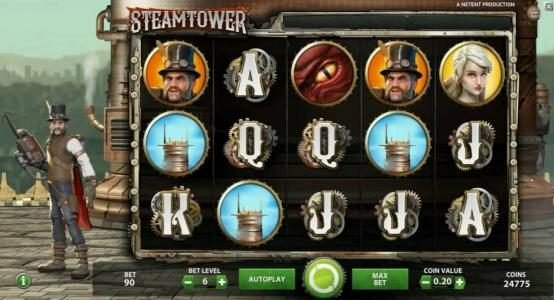 For the very day upon joining the casino you will receive a 100% bonus that will be matched up until €200 + 20 free spins. In the second day, deposit a minimum of €20 and you will instantly receive 40 free spins. 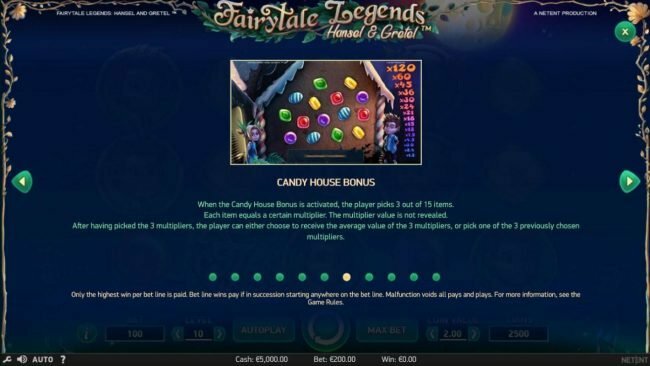 Same goes for the third day, make a minimum €20 deposit and you will receive another 40 Free Spins. Wixstars definitely made sure to keep players entertained and make them feel welcomed. 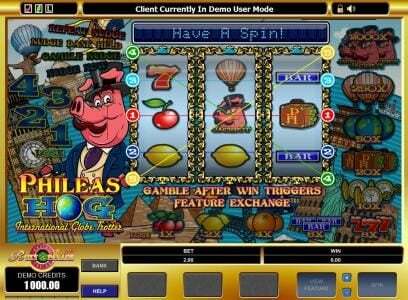 Think of the best software out there and is highly likely for Wixstars to have it available in the casino lobby. 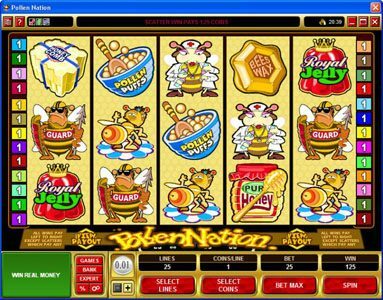 NetEnt, Microgaming, Play’N GO, NYX, Neogames, wms, Bally, amaya and Evolution Gaming are only some of the game providers that you can find games from. Additionally, Wixstars is available on mobile as well and consequently you can enjoy your favourites on the go whenever you desire. Wixstars does seem to also have a very wide range of payment methods available. From the most popular ones such as Skrill, Neteller, entropay, wire transfer, clickandbuy, Visa and MasterCard to the local payment mechanisms such as POLi for Australia, one can surely find the appropriate one. Loyalty and perseverance always pay off when it comes to online casinos and the same applies by playing at Wixstars. 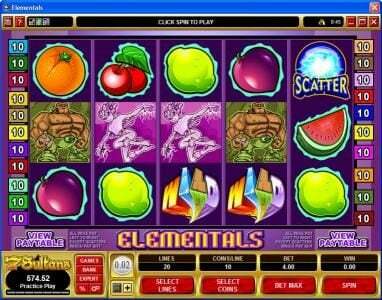 The more you play, the more you become eligible to receive special treatment and bonuses. As you climb up the VIP ranks you can pass over 6 thresholds, your free play Sunday number of games increases, the cash out becomes express, you get a personal account manager and last but not least your status gets an upgrade, you become elite. Not only regulated by the UK Gambling Commission and by the Malta Gaming Authority, but Wixstars also has an encrypted website with the SSL feature that obscures any sensitive data inserted by a player. Either via email, live chat or phone, the customer support at Wixstars tends to be responsive and helpful every day between 8AM to 1AM CET. Moreover, the customer support covers 5 languages including English, Norwegian, Swedish, Finnish and German. UK, Australia, Canada, Austria, Finland, Germany, Norway, Ireland, Netherlands, New Zealand, Sweden and Switzerland. On a brief note about Wixstars, it has a classic concept, great design, full customer support and a plethora of games to choose from. 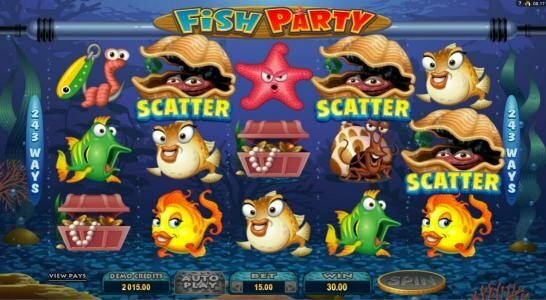 A must try experience in a competitive sea of Online Casinos. An excellent selection of games with very fast payments, customer support are friendly and professional as well. my overall experience was enjoyable and I would highly recommend this Casino. Wixstars Casino is head and shoulders above the rest. 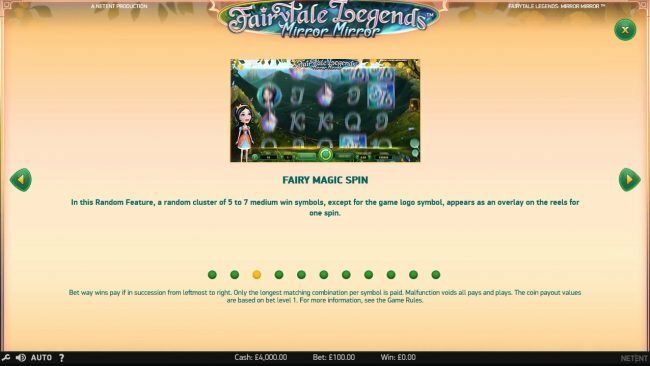 With its excellent welcome Bonus including free no deposit spins your off to a winning start. 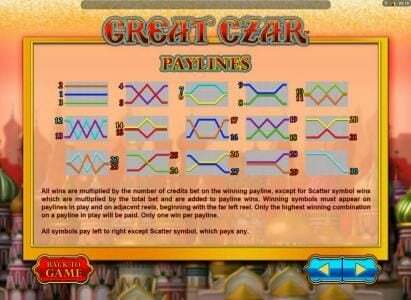 It's Superior graphics and simple navigation allows for a great experience whist your winnings role in. Their commitment doesn't end following your sign up and welcome bonus like its fellow casinos but instead continues to reward you with great incentives and real money benefits!